H.D. 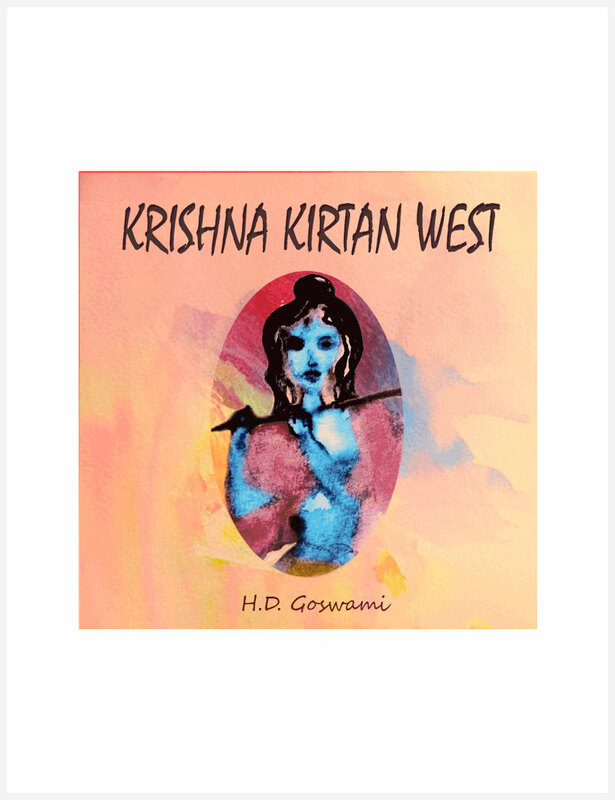 Goswami’s album Krishna Kirtan West introduces us to an enlightening combination of bhakti-yoga mantras and songs, formally known as kirtan, and western-style melodies reminiscent of the baroque classics. We made this CD for your pleasure, and to celebrate and support the opening of our first Krishna West center in the Western world, in Chapel Hill, North Carolina. Special thanks to B.K. Goswami, and all the saints of New Goloka, for their invaluable support. The Mahā-bhārata has endured for thousands of years as one of Indian civilization’s most important works. Adapted from a series of his lectures, H.D. 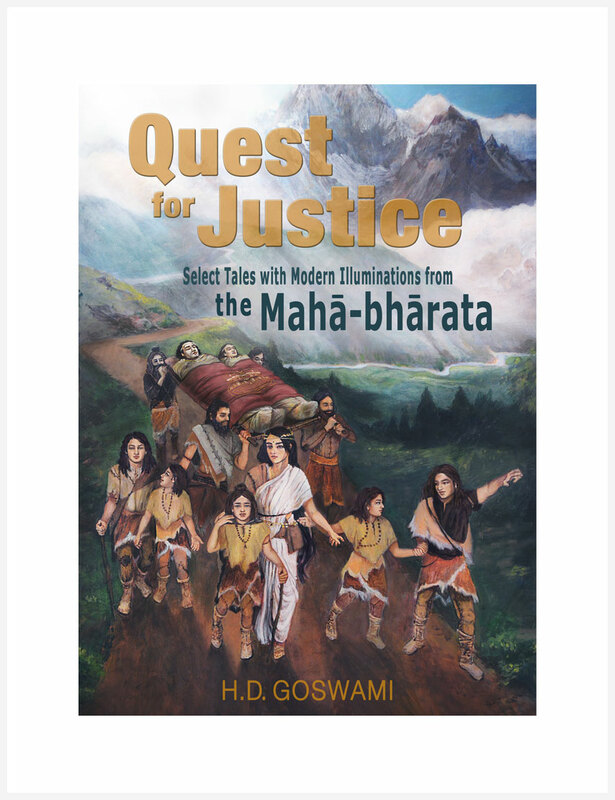 Goswami retells some of the most significant narratives in this work and offers a compelling commentary that brings the ancient tale into modern context. 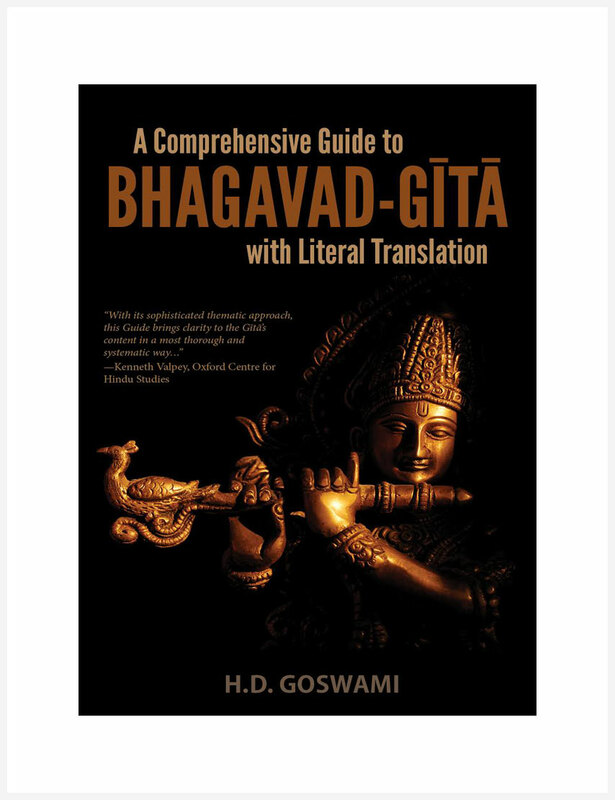 After a tremendous journey from start to finish, what began as a succinct, literal translation of the Bhagavad-gita evolved into a penetrating, 223-page thematic explanation of the Bhagavad-gita in its entirety. Krishna West Inc is the publishing house of Krishna West, an ISKCON project that serves the world through the teaching and practice of spiritual knowledge found in the Bhagavad-gita. © 2018 Krishna West Inc.